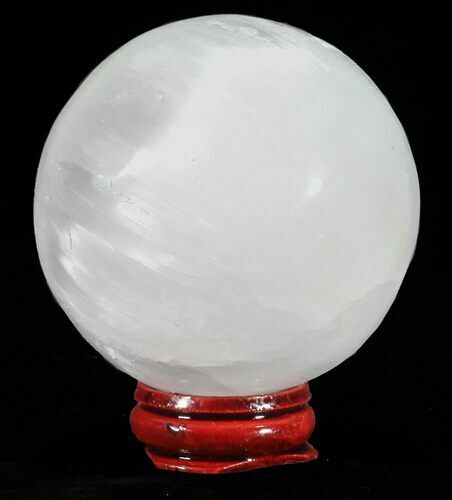 You will receive one polished selenite sphere picked at random from the box. 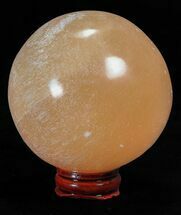 The photos are a representation of what the spheres look like. 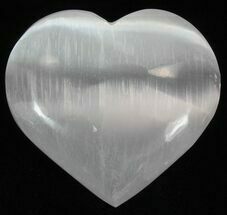 These selenite spheres are great for educational use or gifts for kids. 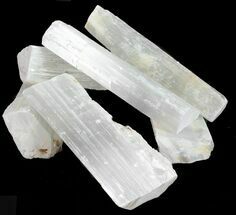 If you are looking to purchase larger quantities, contact us about special pricing.